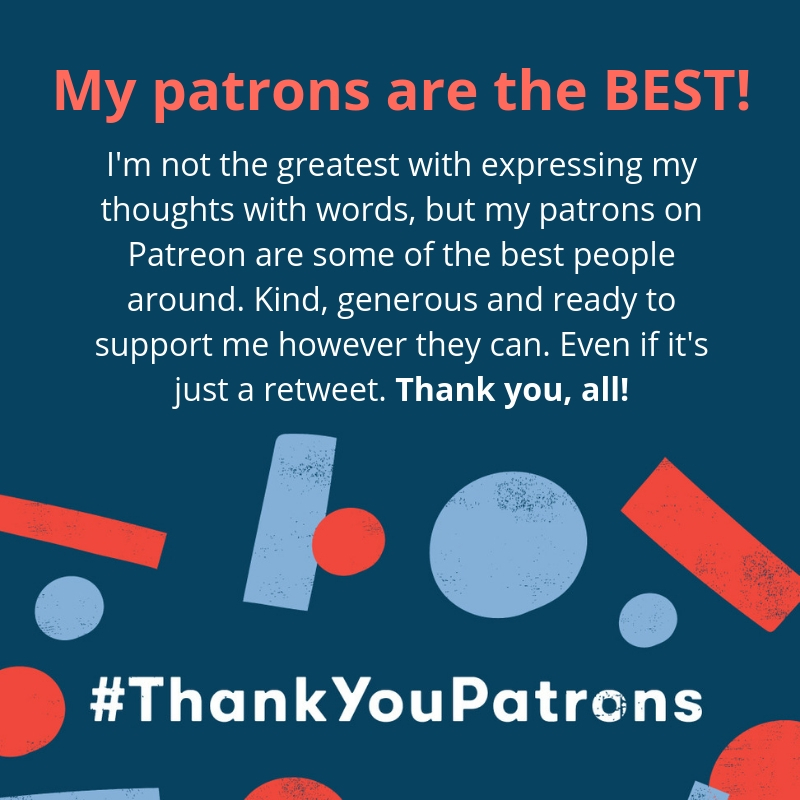 I’m not the greatest with expressing my thoughts with words, but my patrons on Patreon are some of the best people around. Kind, generous and ready to support me however they can. Even if it’s just a retweet! Thank you, all! If you’re not sure what Patreon is, take a look at my site here. So much gratitude to share! Welcome. It’s good to see you. Bellmage Is Coming To Print!